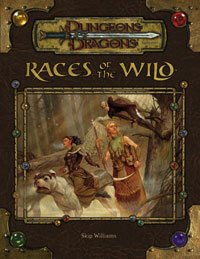 Races of the Wild provides Dungeons & Dragons players with an in-depth look at races that live in the wildest areas of the D&D world. It explores the classic races of elves and halflings, including new rules, information for interaction, new spells, and new magic items attuned to each race. In addition to information on the two major races, a new race is introduced. 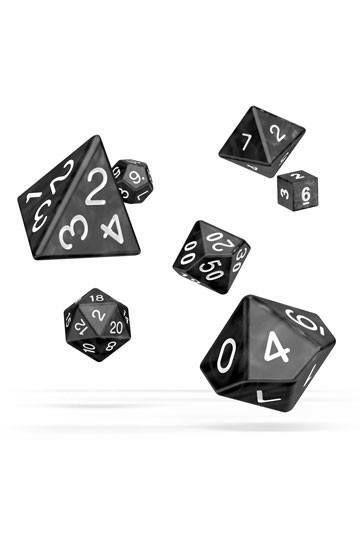 There is expanded information on subraces, along with a wealth of cultural information and new prestige classes, feats, equipment, spells, and magic items.